Contite Polyurea – Cormix International Limited. 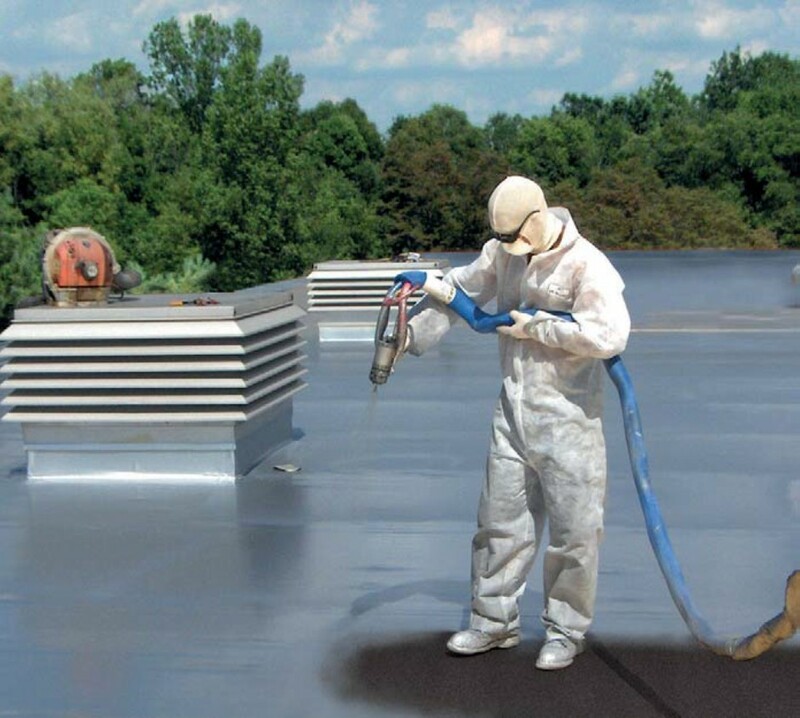 Contite Polyurea is a 2 component 100% solids polyurea waterproofing system suitable for exposed environments. Contite Polyurea is formulated for the waterproofing of almost all substrates and is used in both commercial building & infrastructure projects. It is formulated to withstand long term water immersion. Airport facilities, power plants, marine environments, heavy industry, buildings, parking decks, potable water storage, waste water treatment plants & food processing plants.